Our third market of the month – AND FIRST LEVY FADFEST MARKET! 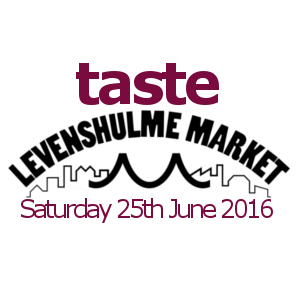 – will be held on Saturday 18th June 2016, 10am to 4pm, on the Levenshulme train station car park. It’s the Levenshulme Food and Drink Festival 2016! Running from Saturday 18th June until Sunday 26th June, there’s lots of lovely stuff going on – take a look at the full brochure here. We couldn’t bear to be left out, so we’ve planned some fab foodie events for you all to enjoy. 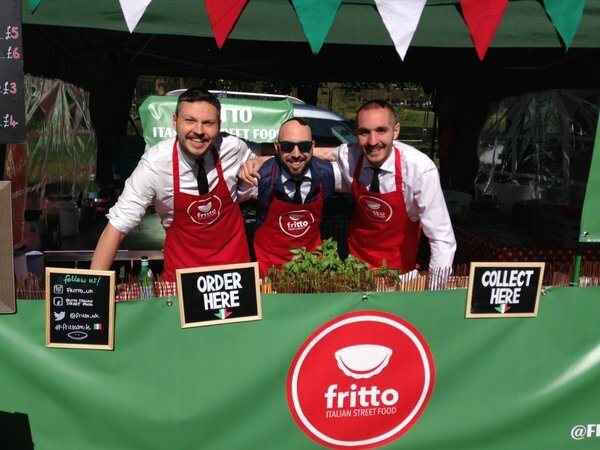 THIS SATURDAY, come along to the market and learn the culinary secrets of our best food traders, including The Buttery, Fritto Italian Street Food and local community project Heart and Parcel. They’ll be running talks, demos and workshops throughout the day, times to follow but keep up to date on this and all the FADFest news on our Facebook event pages. Of course, it wouldn’t be Levy FADFest without a whole loada yummy eats – and we’ve got those too! Take a look at our lip-smacking trader list here, and start working up an appetite by taking a peek at the mouth watering visuals below.